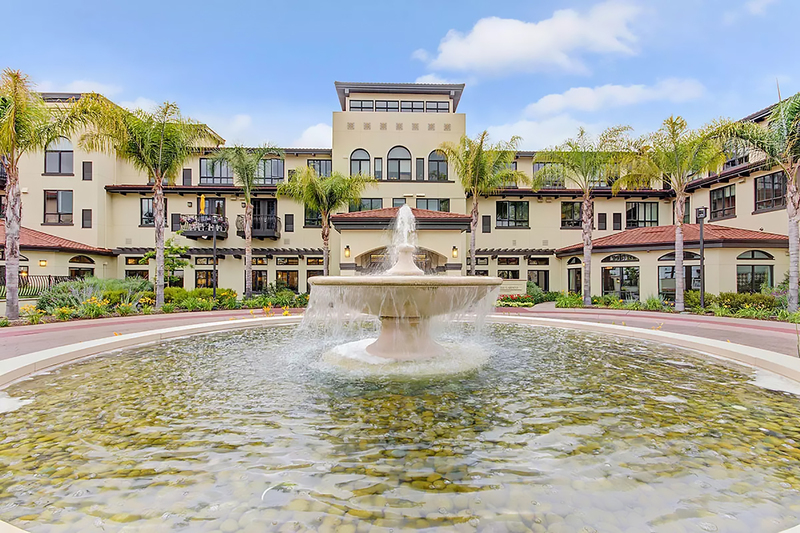 Merrill Gardens at Campbell is a mixed-use development in Campbell, California, that provides retail plus 146 units of assisted living, senior independent living, and memory care in four distinct buildings on a 3.7-acre site. Retail stores line a vibrant boulevard and non-age-restricted urban apartments occupy the upper levels of the corner building. Assisted living and Alzheimer’s care are located off the busy street behind the retail shops. The project offers tranquil outdoor garden spaces and indoor common rooms arranged in a campus-like setting and is located near to Campbell’s urban core.